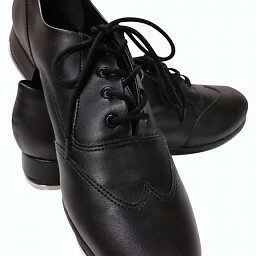 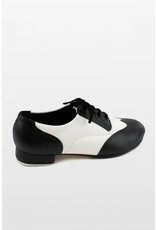 So Danca TA22 Oxford Tap Shoe - Dance Gear Etc. 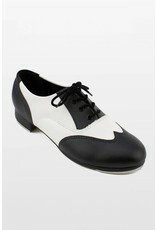 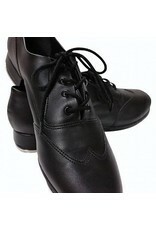 Lace up tap shoe with strong shank and leather sole. 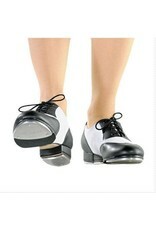 All cushioned insole. 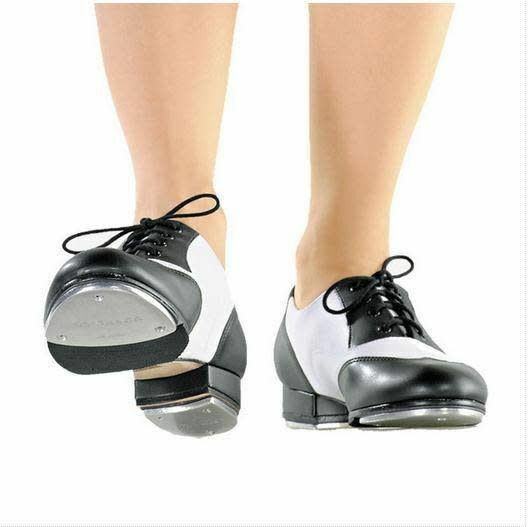 Screwed on taps and rubber pads attached. 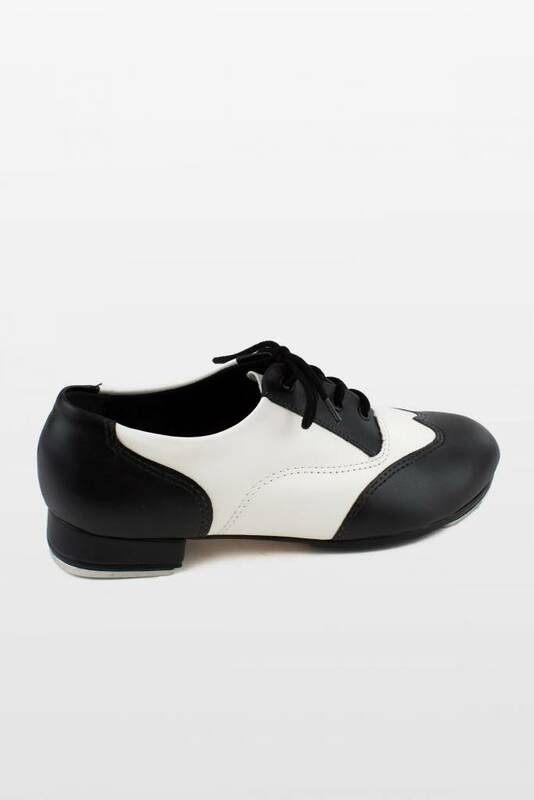 Same as the TA-20 but with a 1/2" higher heel.